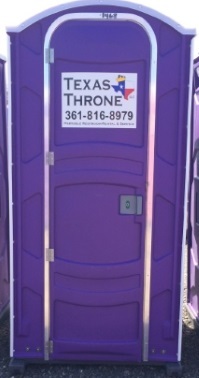 Texas Throne portable restrooms make renting a porta-potty fast and easy. If you’re looking for great customer service, quality restrooms and competitive prices - you have come to the right place. At Texas Throne we give you the attention and personal service you all come to expect and enjoy. Our number one goal is to make it easy for you to find a portable restroom product to satisfy your need. Whether you need a clean, comfortable, portable restroom, a hand wash station, or a bathroom trailer; you can count on us. We have all your sanitation solutions for your construction site, industrial/manufacturing business or a special event, we can help you. 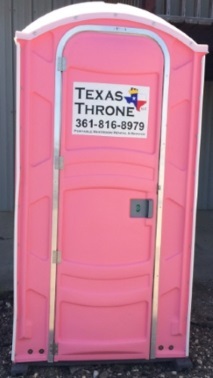 Texas Throne is here to make sure that you have what you need, when you need it! We would enjoy the opportunity to bid on your next project.